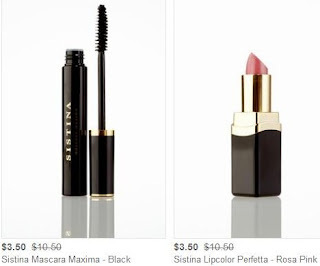 Up to 76% off Jean-Michelle Cosmetics! Prices Start at $3.50! Jean-Michelle is featured on HauteLook today selling a bunch of nice makeup up to 76% off regular prices! Items start at just $3.50!